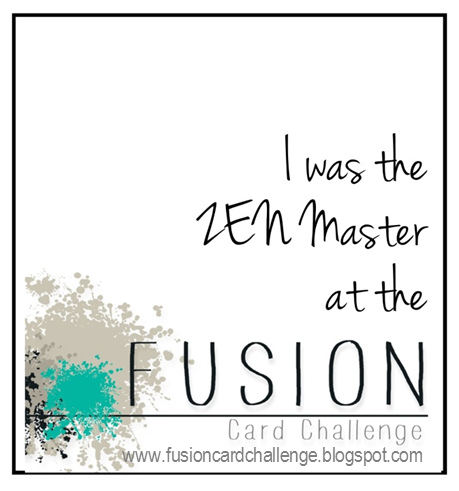 Fusion Card Challenge: FUSION Winners! 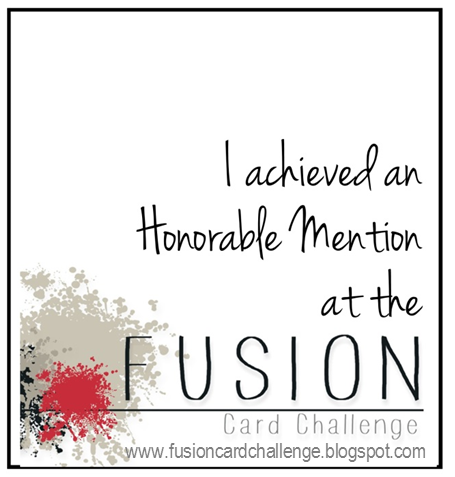 Thanks so much for choosing my card, Kelly! This has totally made my day! 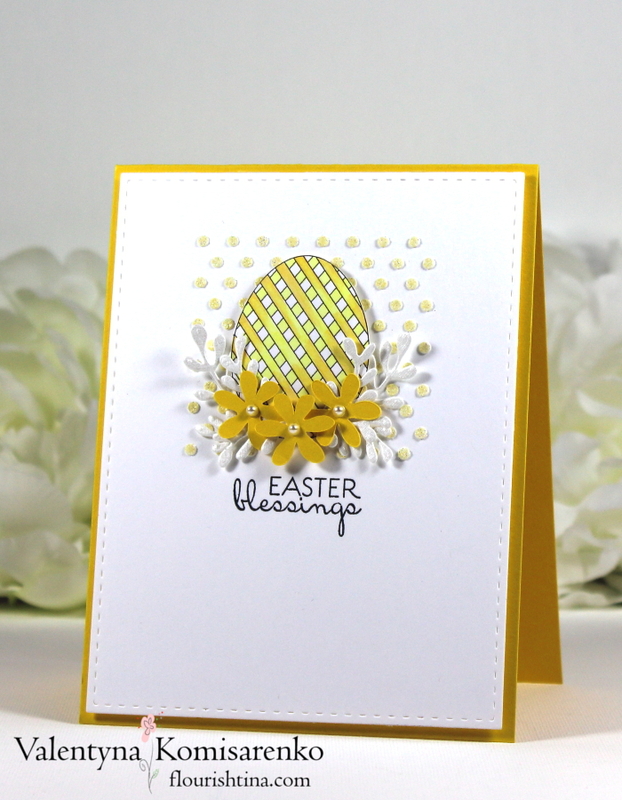 Thank you so much for choosing my card Stephanie! You brought a huge smile to my face. Congrats to everyone else on their fabulous cards! !